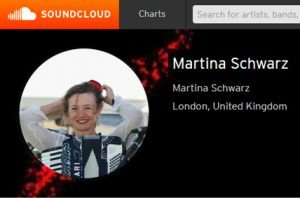 Martina Schwarz is a London-based musician, composer-songwriter, performer, choir leader and teacher. 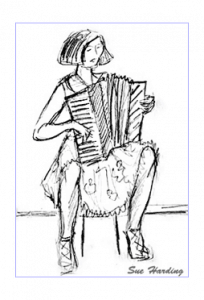 Martina enjoys a constant and varied stream of engagements as a singing accordionist, solo or in different musical formations and as a music creator in theatre, film, dance, community and health settings as well as a choir leader and accordion teacher. 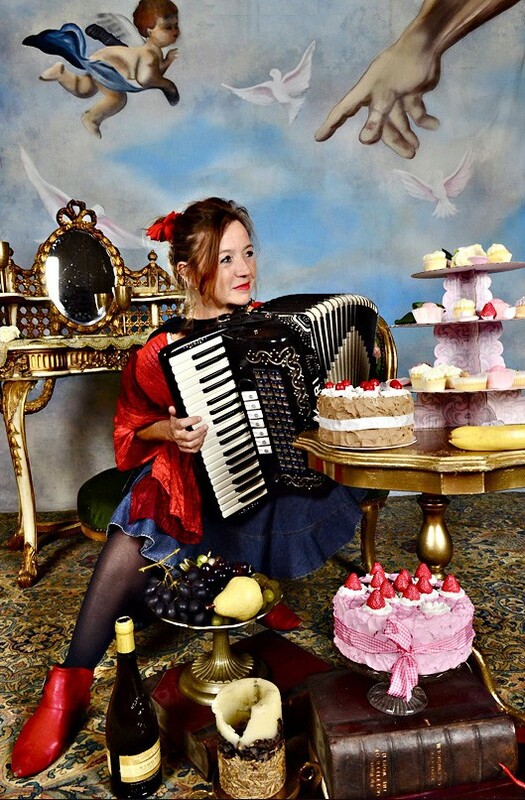 Martina has won the National Accordion Composers Competition twice (“Sweet Trouble” in 2006 and “Rapid Eye Movements” in 2009). She has made a name for herself as a songwriter in the language learning world and has released several fun songbooks and CDs for children. Martina tours her language learning songs worldwide and teachers are using her resources all over the globe.